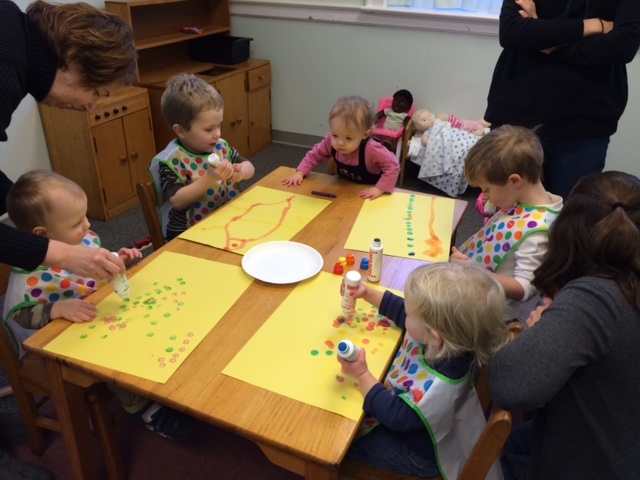 University Baptist Church believes that a healthy preschool ministry is foundational to a child’s spiritual journey. Through Sunday morning and Wednesday evening programming, we provide age appropriate Bible study classes, mission classes, and choirs. We seek to instill the basic concepts of church, family, home, creation, God, Jesus, the Bible, and ministry in a safe, nurturing, loving environment. Creativity, self-expression, and fun are guided by loving UBC volunteers. Seasonal activities are a part of the UBC preschool ministry that provides fellowship and spiritual enrichment for the entire family. These activities include the spring Easter egg hunt, summer pool parties, Vacation Bible School for older preschool children, the Fall Festival, and the annual Christmas gift store for missions. Parents are also invited to take advantage of the occasional Parent’s Night Out while the church provides childcare. 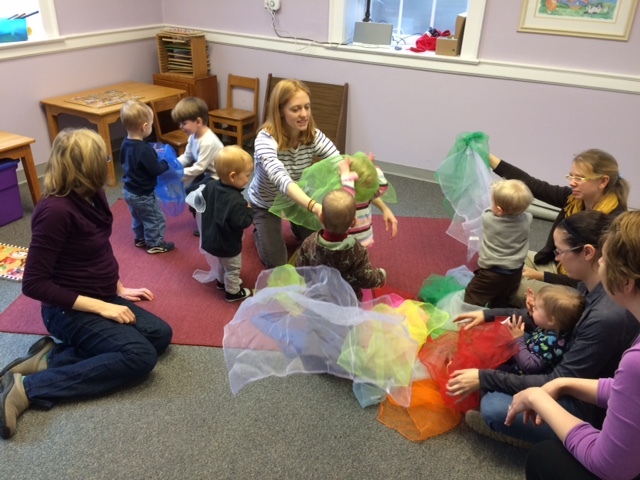 Our preschool department is located on the ground floor in our education wing. From our front parking lot, take the steps down under the side porch of the church. Once inside, the preschool department will be to your left. Copyright 2018, University Baptist Church.